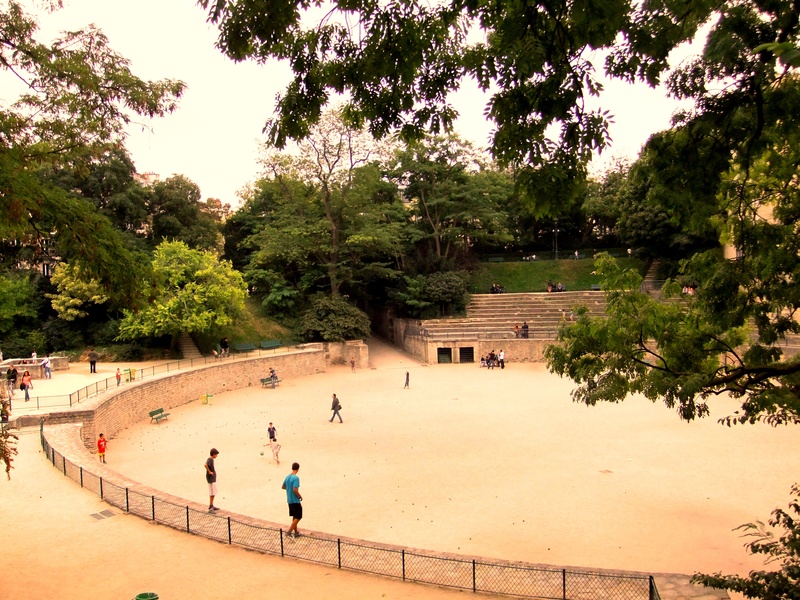 A tourist can wander around the labyrinths of Montmartre for days and never know it’s there! 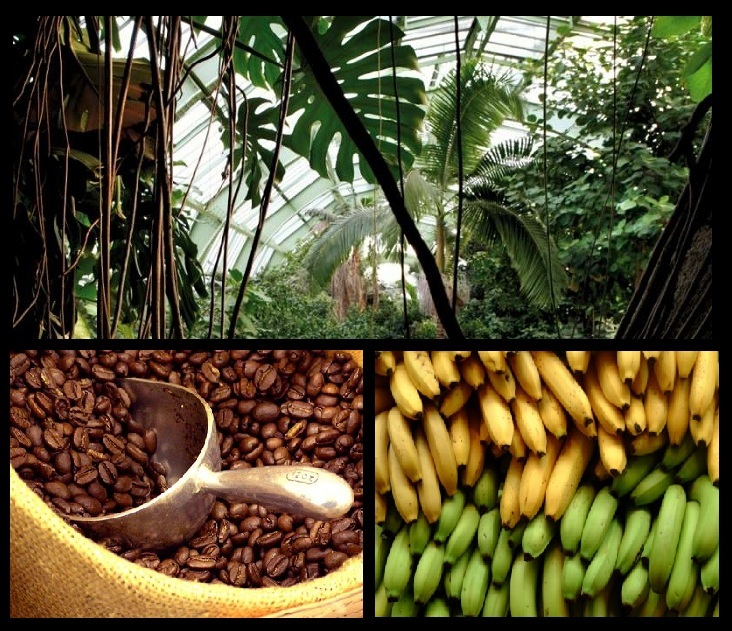 A true Montmartrois, however, is well acquainted with the hill’s hidden gems. 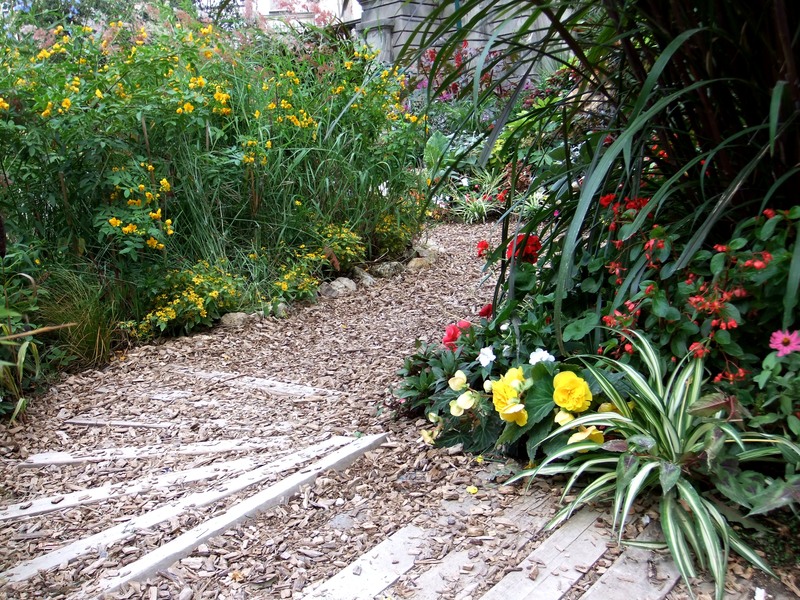 Le Clos Montmartre, today’s sole remaining Parisian vineyard, was originally planted in 1933 and is still alive and kicking today. One of the hill’s prides and most indigenous landmarks, this tiny steep vineyard is just about the most astonishing sight you can stumble upon while exploring the hill. 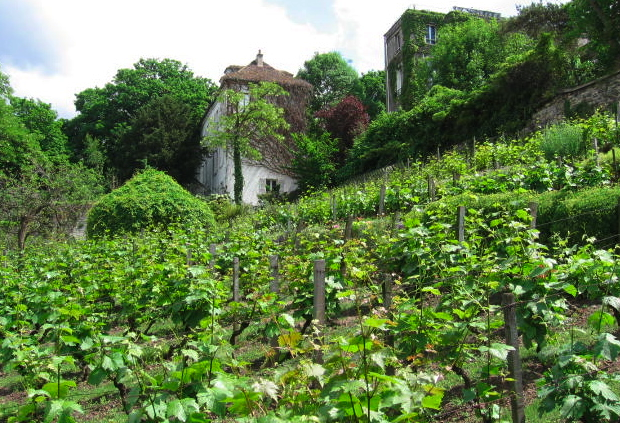 Vineyards have long thrived on the hill of Montmartre. 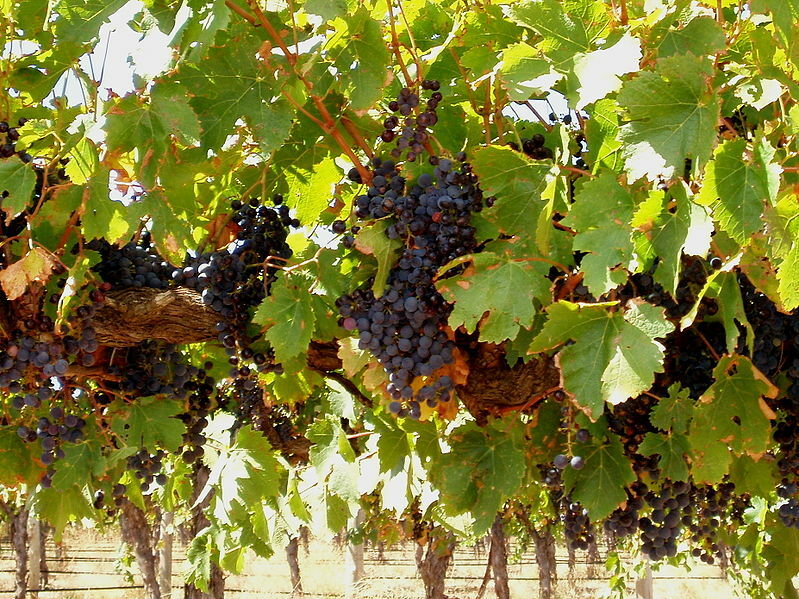 Back in the Middle Ages, the hill was covered with grapevines. 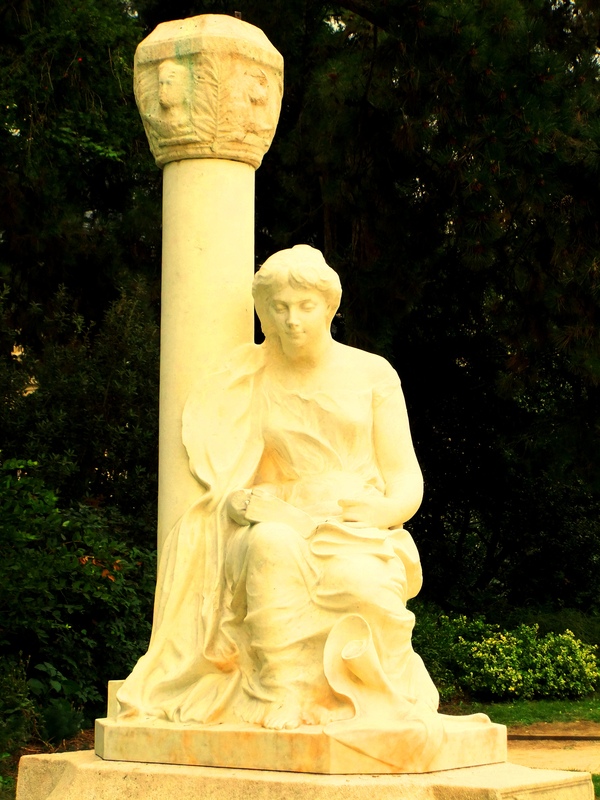 They were introduced to the region by the Romans, who built a temple there, commemorating the god of wine, Bacchus. Then a 12th century Benedictine abbey had its wine press on the hill and although the abbey was demolished during the French Revolution, the vineyards remained. In the early 20th century, however, phylloxera destroyed all vines and the territory almost became a victim of property developers. 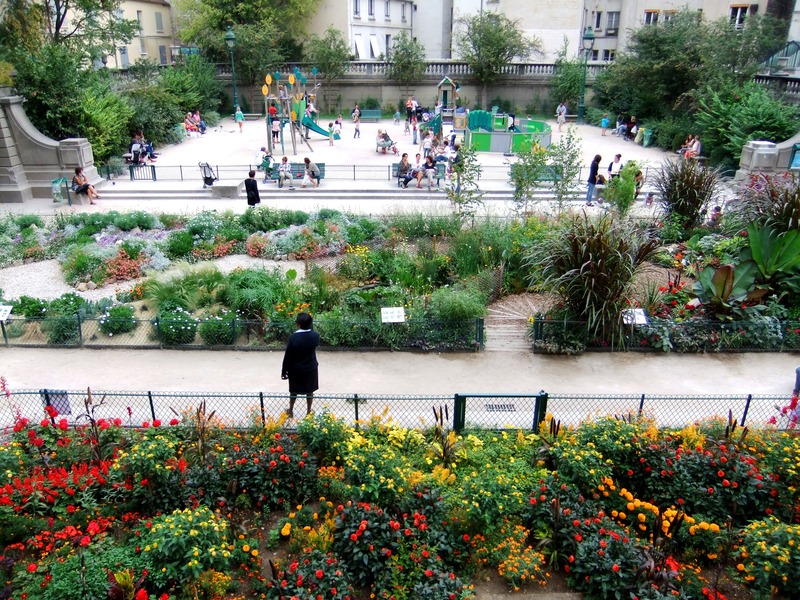 A group of local artists, led by the famous illustrator Francisque Poulbot, then petitioned the government to save the land and have it replanted again. The plan was approved and Le Clos Montmartre was renewed in 1933. The vineyard stretches over 1556 m2 on a steep hill, grows 27 varietals and yields 1500 half-liter bottles of gamay and pinot noir per year. 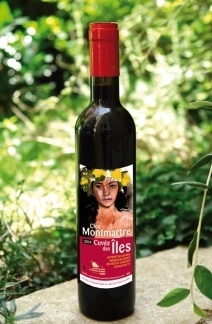 Le Clos Montmartre, as is the famed wine’s name, is not to be found in any restaurants or shops. 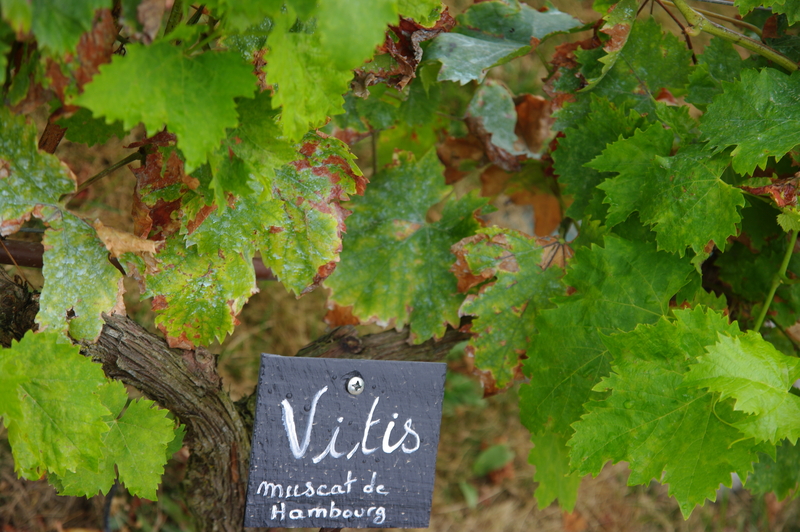 Produced under firm control in the cellars of Hôtel de Ville, it is then sold at an annual auction and the income is put into social works in Paris’ 18th district. A bottle of the famous Clos is expensive beyond its quality, but then buying it has always been more about getting a collector’s item and supporting a local charity. The most exciting time to visit the vineyard would definitely be during the annual Grape Harvest Festival (10-14 October). 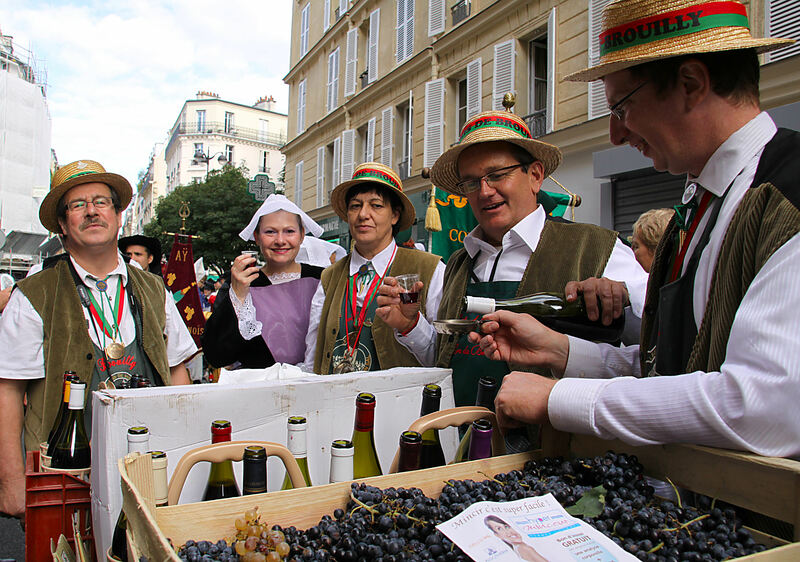 La Fête des Vendanges takes on a different historic theme each year and features a celebrity godmother and godfather, invited to lead the festivities. 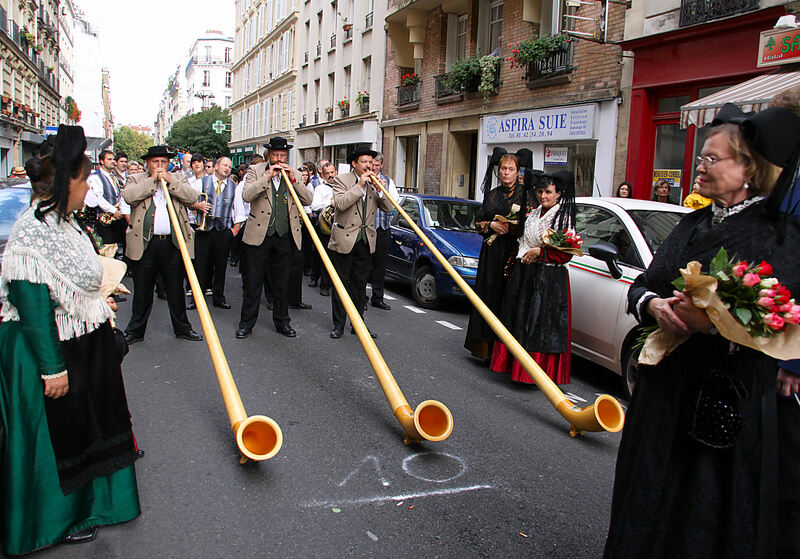 The current 79th edition is themed “Montmartre celebrates the Delicacies” and this year’s special guests are the singer Anggun (who represented France in the Eurovision Song contest 2012) and the culinary critic and TV/radio host Jean-Luc Petitrenaud.During the 5-day feast, Montmartre’s cafés and restaurants will promote the godmother’s and godfather’s favourite dishes by featuring them on their menus. 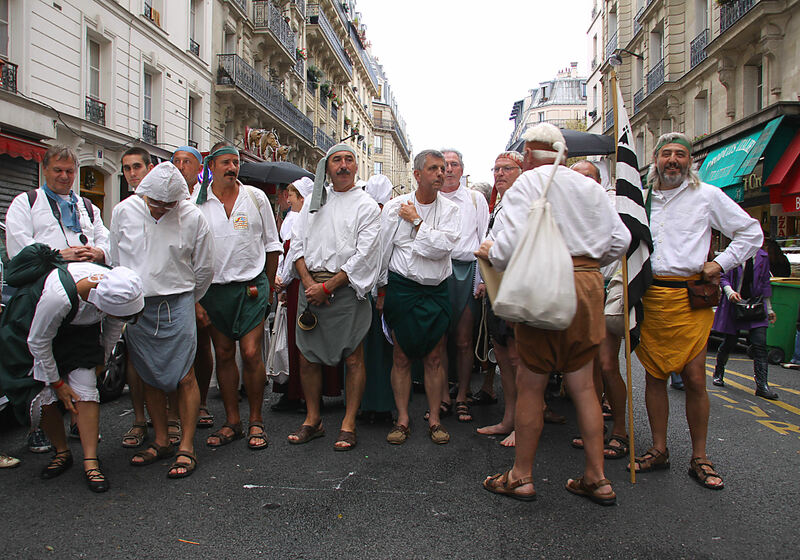 Throughout the festival you’ll see members of fraternal orders from other winegrowing regions of France and the world walking around in traditional attire and unusual hats. You can also explore the vineyard from within, lick your fingers during the Chocolate Day, witness the coronation of the Harvest Queen and, should you wish, even bid in the auction for the famous Clos Montmartre! Saturday is the big day with the parade and fireworks, but with all the music, marching bands and street theatre, you’ll find it hard not to get swept up in the merrymaking during all the other days, as well! NB ! The Montmartre Vineyards are usually closed to visitors. 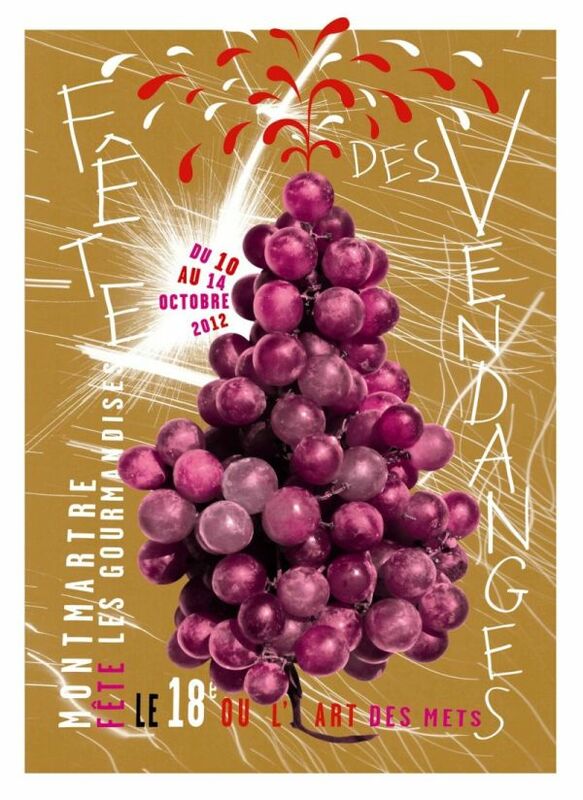 Your chance to getting in is the annual Fête des Vendanges. 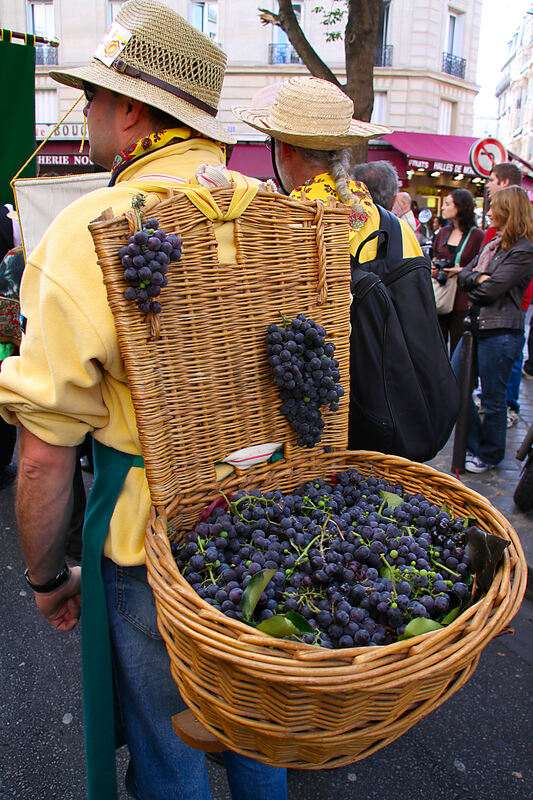 Otherwise, entry to the vineyard can be arranged through the Montmartre tourist Office at Place du Tertre, provided you are in a group of 12. Once inside, you will pay for a tasting, although the tour is free. Oh, Champs Elysèes, what’s your story? With its cinemas, cafés, luxury shops and emblematic chestnut trees, the Champs-Élysées is one of the most famous streets with a worldwide reputation of elegance. 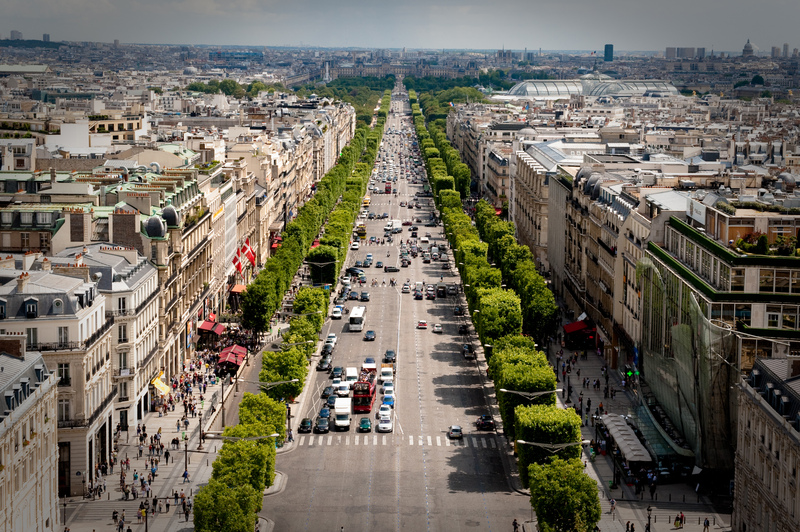 Originally fields and market gardens until 1616, the avenue came to life when Maria de Medici decided to extend the axis of the Tuileries Garden with a tree-flanked avenue. In 1667, King Louis XIV commissioned the Champs Elysèes in the perspective of his Louvre Palace. The designer of the Versailles gardens, landscape architect André Le Nôtre, then cut a huge avenue across the countryside meadows. 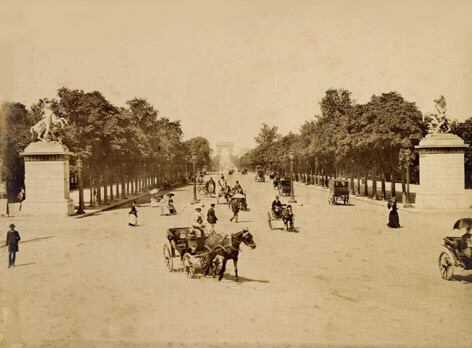 The avenue was named Champs Elysèes in 1789. French for “Elysian Fields”, Les Champs are the final resting places of the souls of the heroic and the virtuous in Greek mythology. 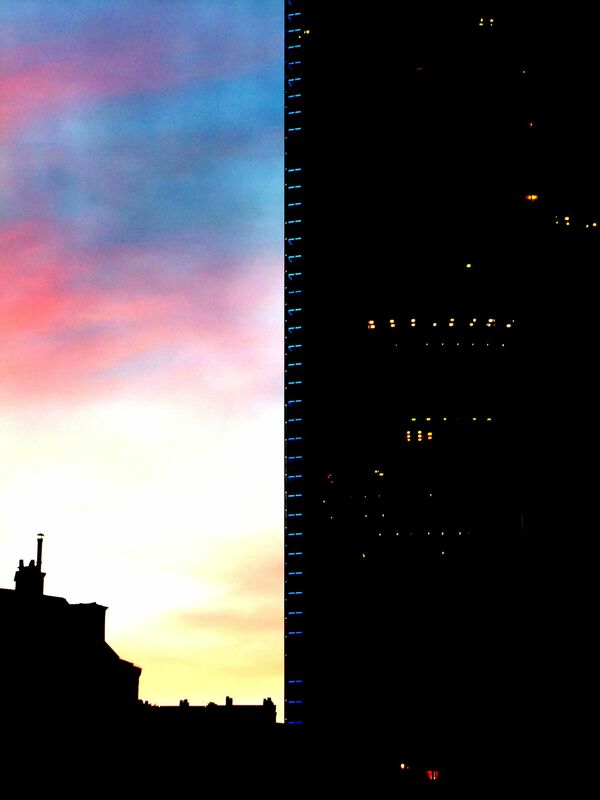 Ask any Parisian what they think of the Tour Montparnasse and prepare for a cascade of criticism. Denounced by some as “bringing Manhattan to Paris”, the skyscraper was the tallest building in Europe at time of its construction (1972). Despite that, the tower’s architecture and monolithic appearance have been often scorned and – as a result – two years after its completion, the construction of skyscrapers in the city centre was banned. A curious event: In 1995, the French urban climber Alain “Spiderman” Robert scaled the scyscraper’s exterior wall (210m!) up to the top in 35 minutes. 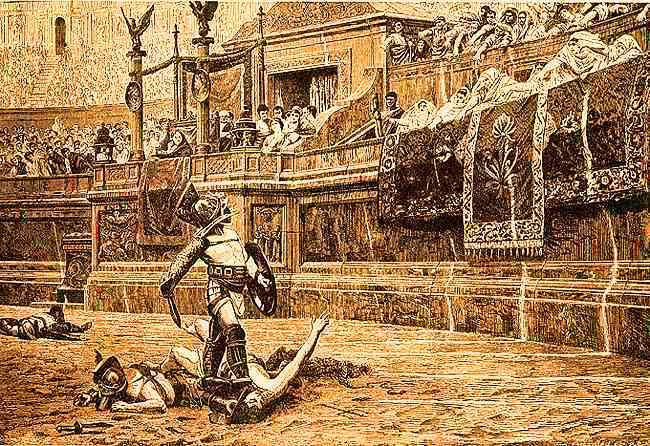 He used only his bare hands and feet with no safety devices whatsoever and almost fell in the process! 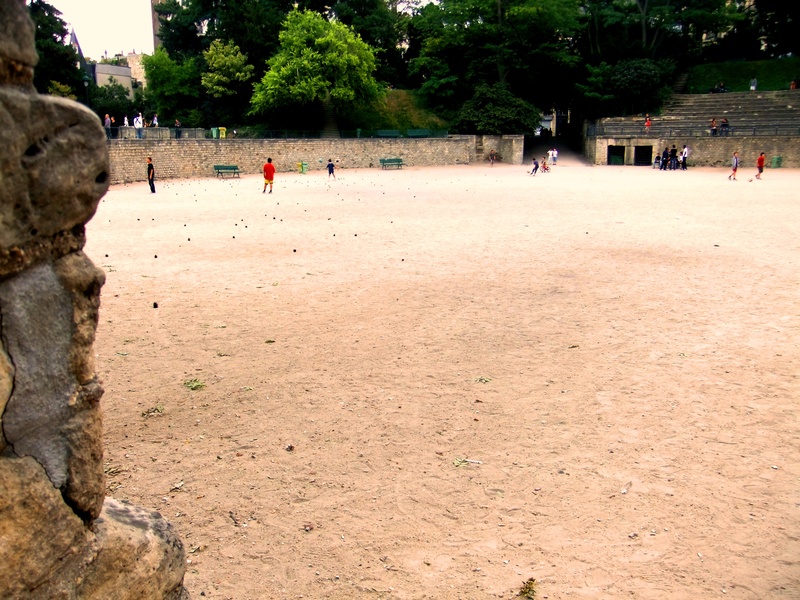 Pickning along the Seine has always been an iconic Parisian pastime. What makes it even better: getting your supplies fresh from the local Floating market. A walk along the Seine this weekend might be even more rewarding, as it invites you to enjoy the sights and scents of the temporary Floating markets, showcasing the cream of regional French products. Farmers from 3 regions of the southwest of France come together to advertise their local delicacies in a lively market along the river. 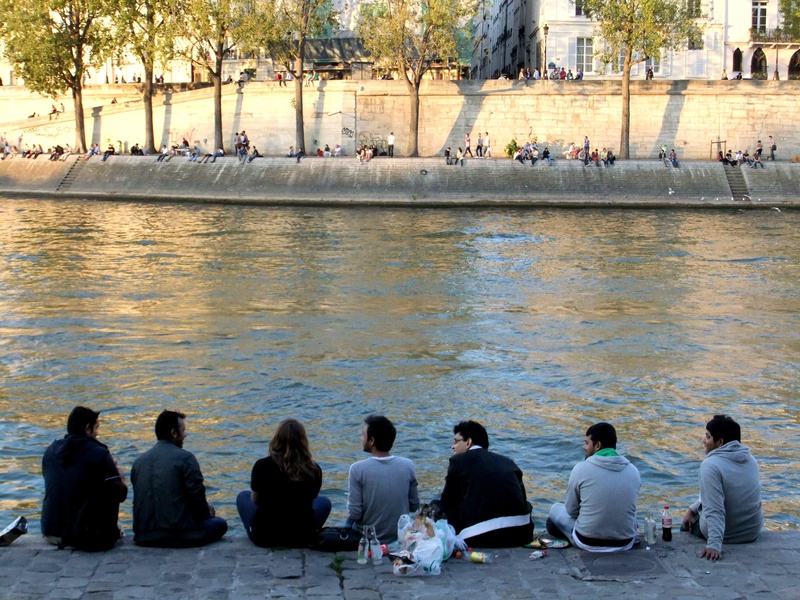 Bread, wines, cider, honey, music, conviviality and lots of fun on quai Montebello just opposite the Notre Dame! Let’s play a game of associations. 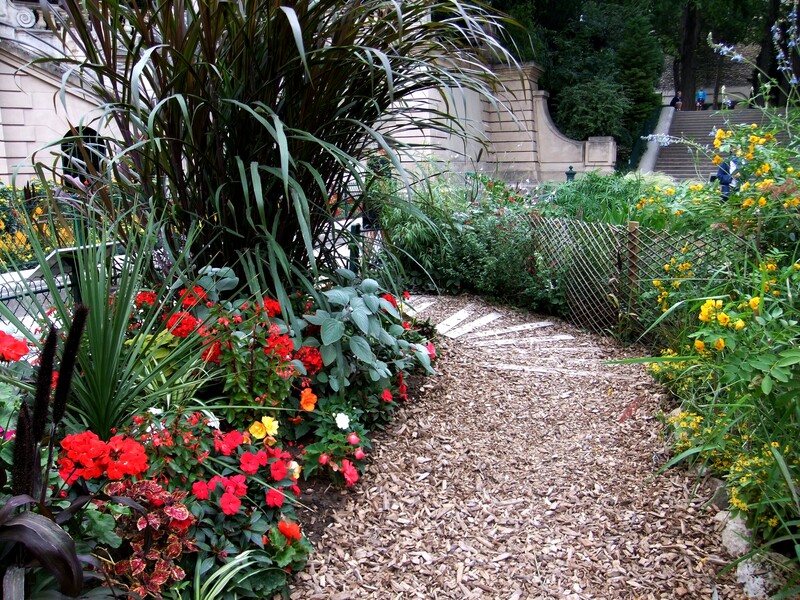 What comes to your mind when you first think of Montmartre? The most artistic hill in the world? 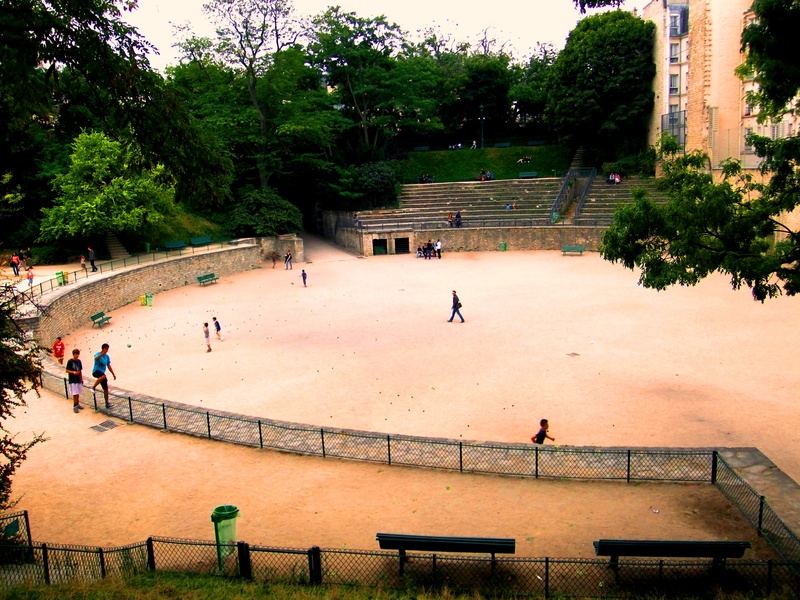 Paris’ iconic bohemian quarter? 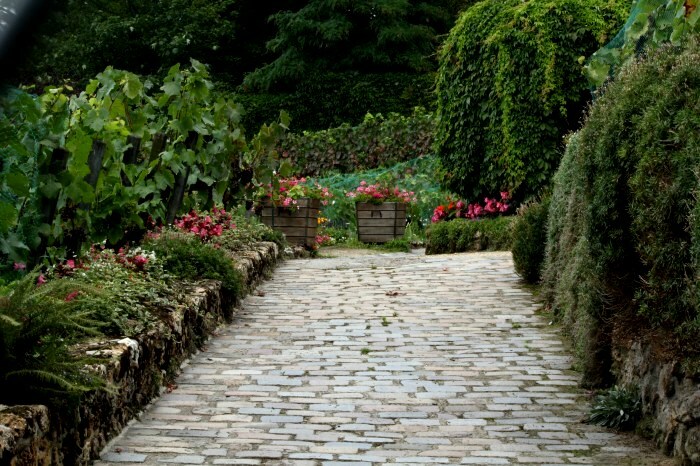 The winding cobbled streets? The Moulin Rouge? The steep staircases? 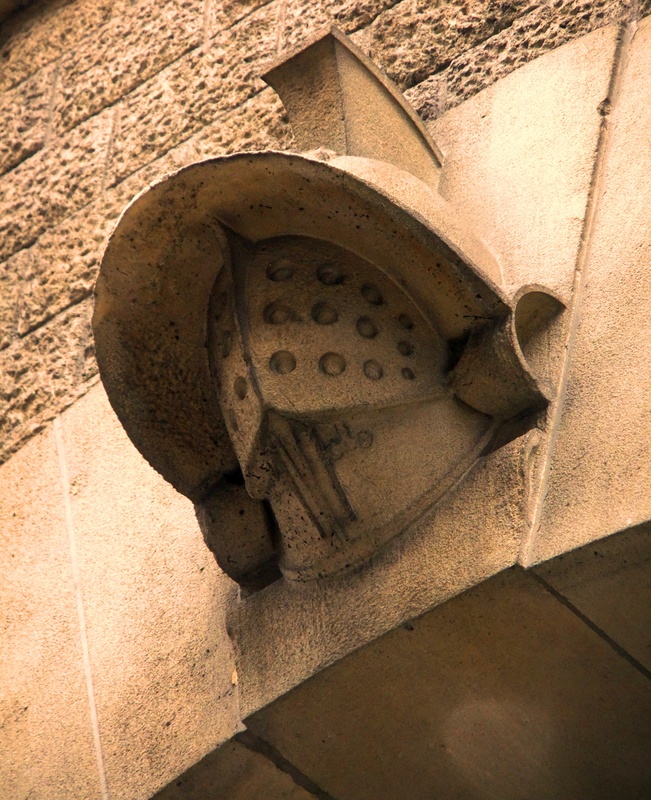 The Sacré Coeur? The spectacular vistas of Paris over the red chimney tops? Yes, that’s the classical postcard. And it’s beautiful, don’t get us wrong. 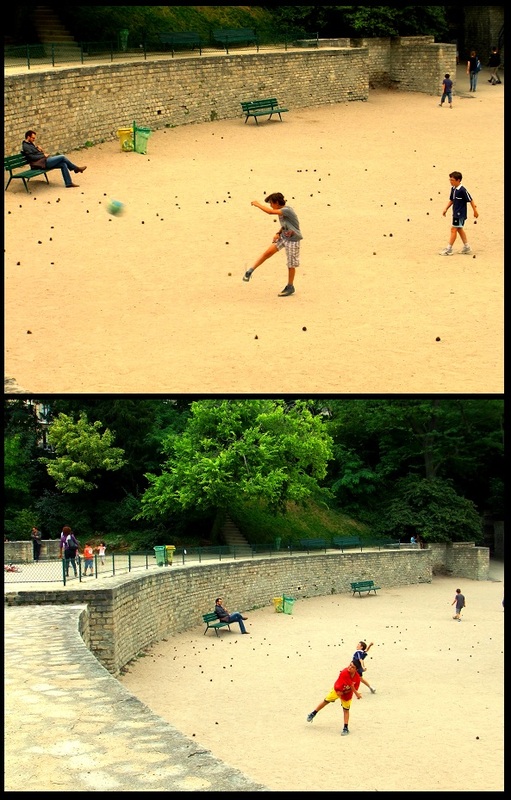 But still, there’s so much more to Montmartre. A whole world left to be discovered off the beaten track in this village-like paradise, hidden away from the pulse of the throbbing metropolis. 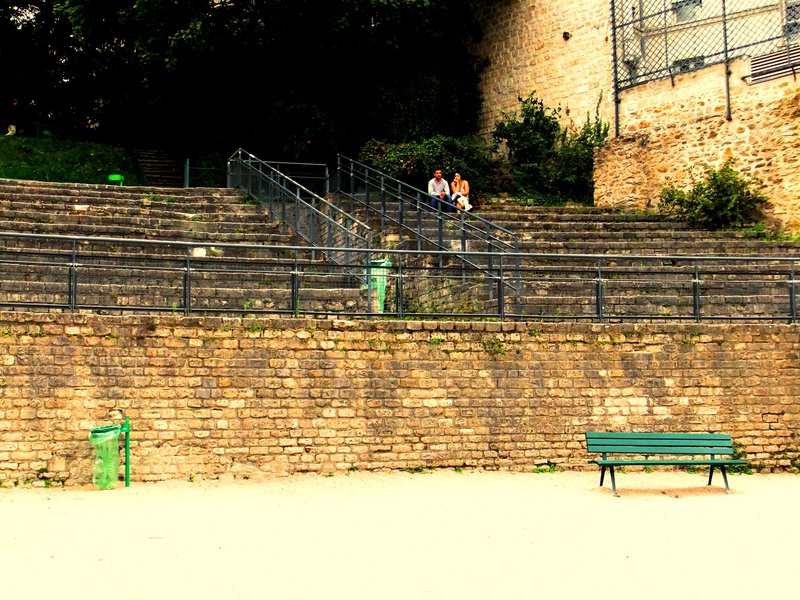 We love Montmartre. We live it every day. 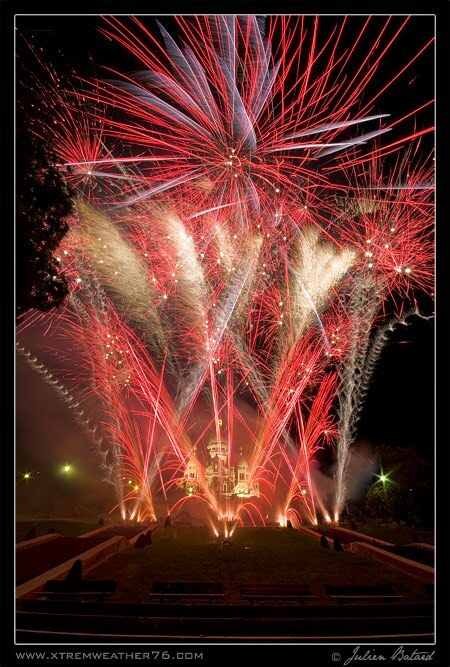 And it will be our pleasure to help you discover it in a way no tourist guide book possibly could. You wish to walk the streets Picasso and Modigliani walked? 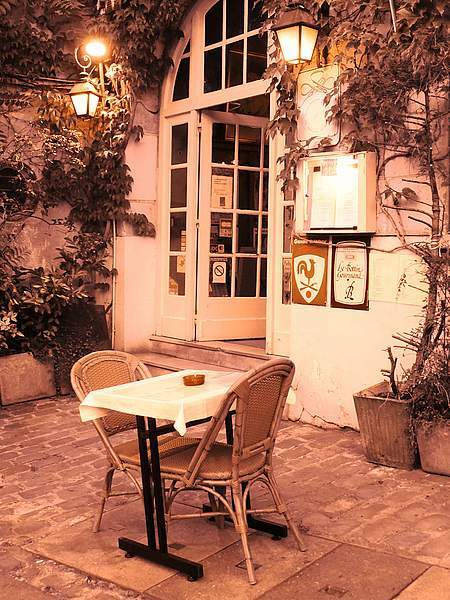 Or sip a glass in Edith Piaf’s preferred watering hole? See where Erik Satie composed his ethereal Gymnopedies? Or buy an apple from Amélie Poulain’s favourite grocery store? 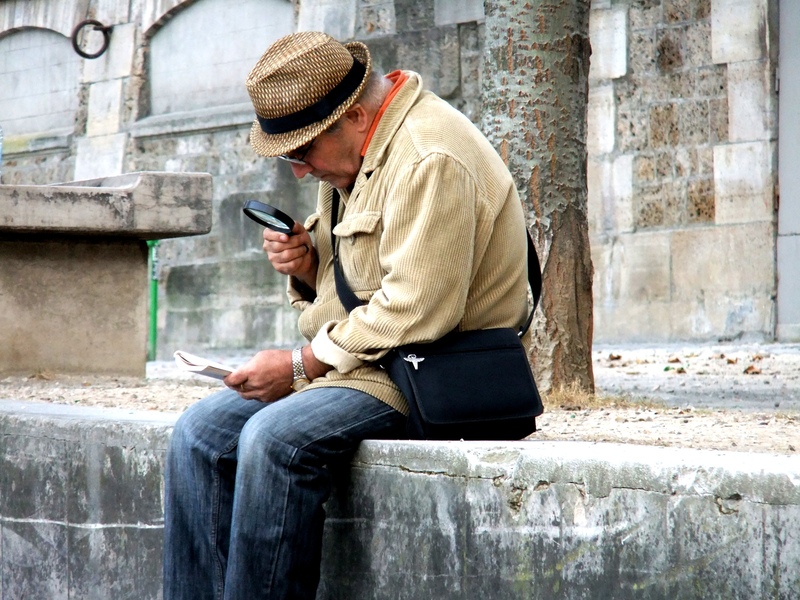 Our new column The Montmartre Chronicles is all about showing you the hidden charms of Montmartre. Take it as a treasure hunt. We provide you with the stories and maps and leave the discoveries up to you! 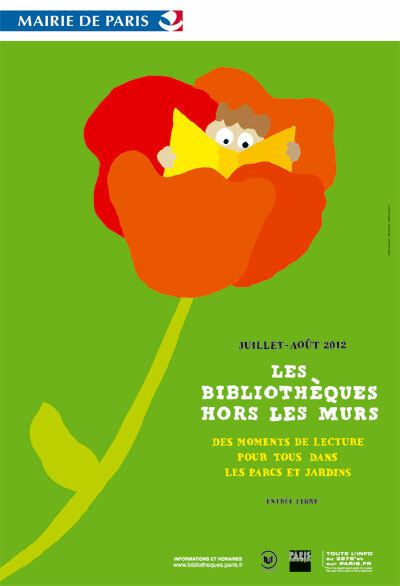 In August, the libraries of the City of Paris “export” their stories in 28 squares and public gardens, located near the closest library. Equipped with floor mats, umbrellas and carts filled with books, the librarians share the magic of a good story with all those willing to spend some time musing in the garden. “Reading in the green” is free and without registration. Enjoy! 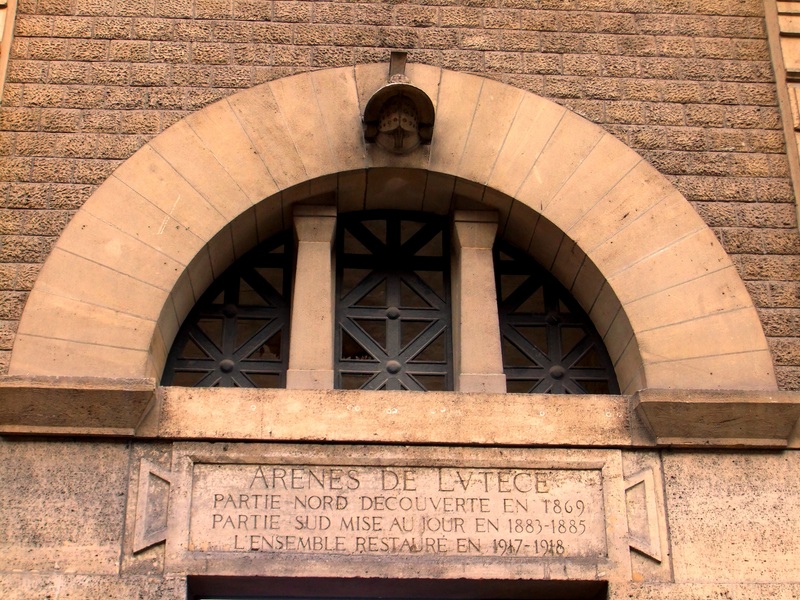 Ever wondered what’s the story behind the man half-trapped inside a stone wall on Place Marcel Aymè? Well, let us tell you a story. 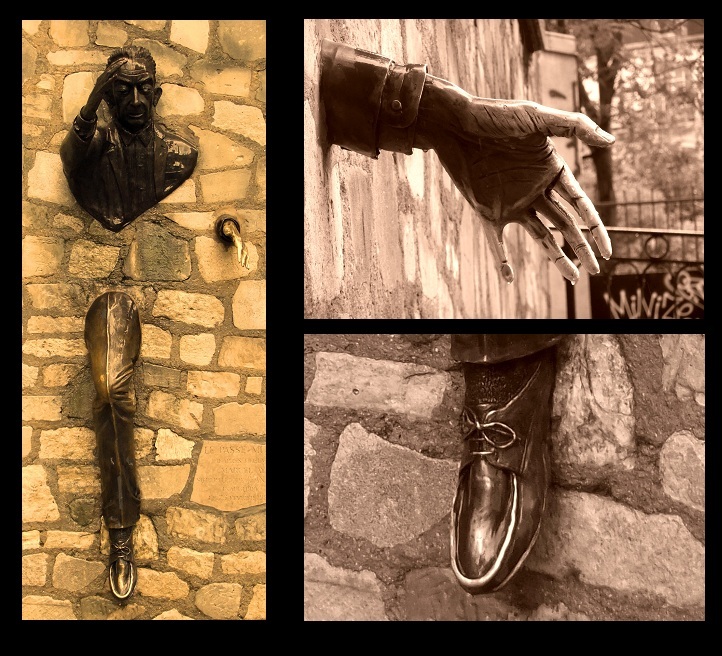 Le Passe-Muraille (The Man Who Walked Through Walls) is one of Aymé’s most famous short stories and this uncanny sculpture honours its main character, Monsieur Dutilleul, who discovered his remarkable gift at the age of 42. Better later than never, they say.